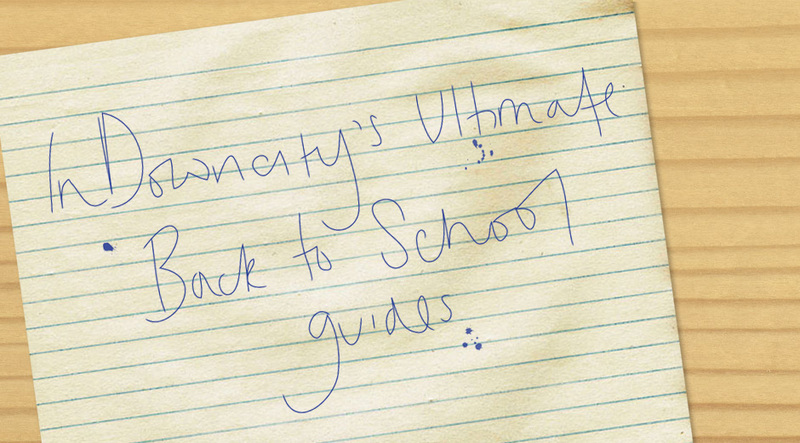 InDowncity’s Ultimate Back to School Guides! To all new (and returning) studentsâ€”welcome to Downcity! As you’ll no doubt discover these next few months, Downcity Providence is full of awesome shops, stores, bakeries, restaurants, and random one-of-a-kind oddities.Â Being that we consider ourselves extremely fluent in Downcity, we thought we’d lend a hand by compiling together a few guides that’ll have you walking around Providence like you know every cobblestoned street by heart! In the coming weeks, tune back here for our exclusive guides to ‘Dining Out,’ ‘A Night on the Town,’ ‘Wake-Up Call’ (coffee shops! ), and ‘All The Essentials!’ Plus, one very special ‘For the parents!’ guideâ€”don’t worry, we’re keeping them far from your common room couches. Meantime, be sure to direct any questions you may have by reaching out to us on Twitter and Facebook! It’s Coming! Celebrate Downcity 2017!